Finding the right builder saves you time and money… and gives you peace of mind. Finding a trustworthy builder can be a challenge. The Club at Reading Heights will share our experience and work with you to accomplish your goals by introducing you to one of our Preferred Builders. 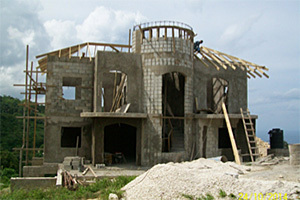 Our Preferred Builders have a track record of delivering construction projects on time and within budget. Starting with accurate cost estimates and schedules, they provide sound advice about design, materials and building methods, and make sure you get progress reports when you need them. Whether you use a Preferred Builder or choose one of your own, we are always happy to share our experience and advice to make this process go as smoothly as possible. Please call to discuss ideas for your home!